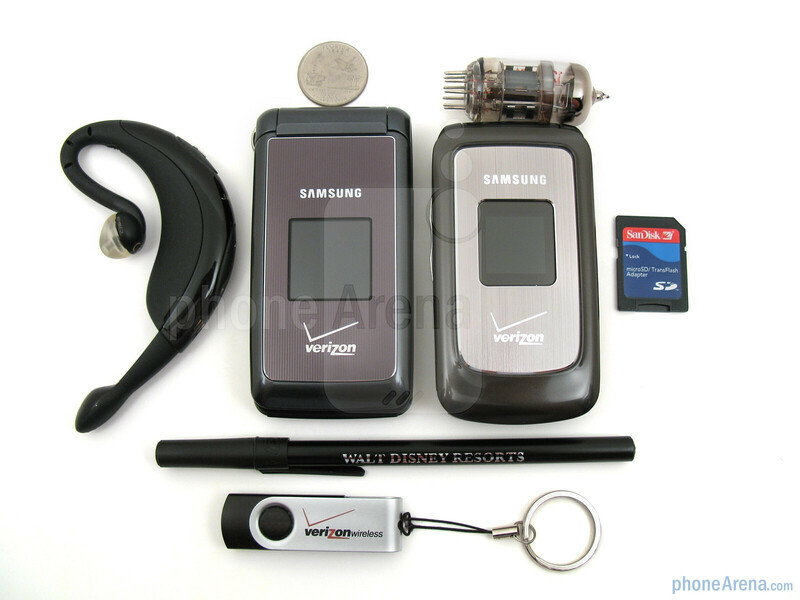 It has been nearly a year since we reviewed the Samsung Knack U310, a simple to use phone from Verizon Wireless, designed for people not requiring unnecessary features. Now comes the new Samsung Haven U320, though not a whole lot has changed, as it is still intended for the ‘senior demographic’ with a healthy-sized screen and keyboard. 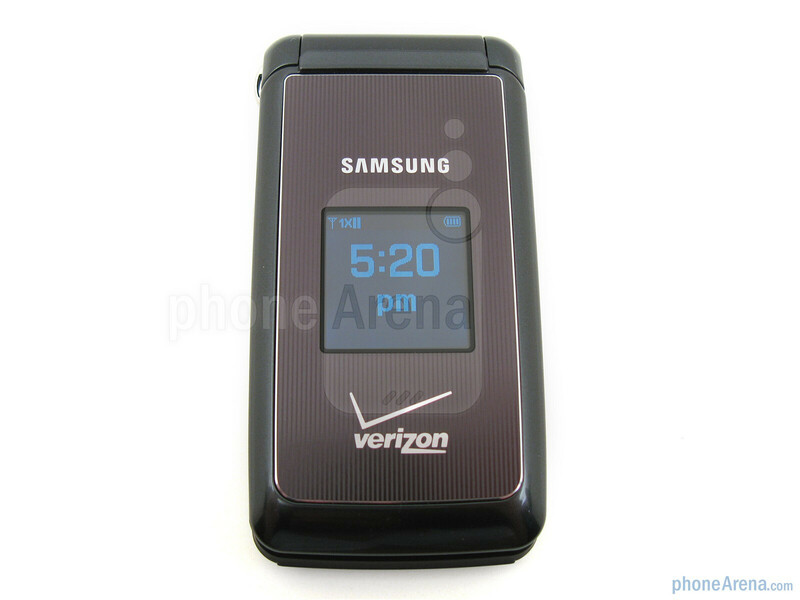 But is this the best phone for your Grandparents, or does it fall short? Let’s take a look and see. 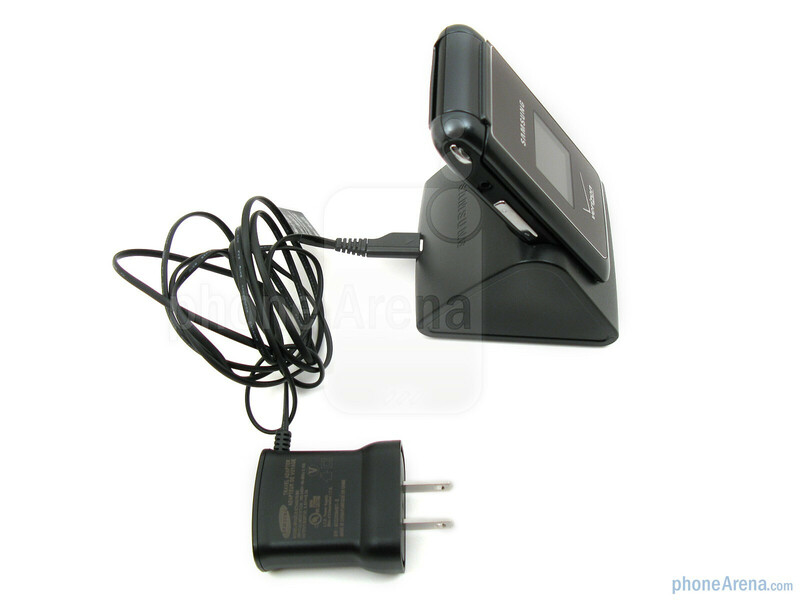 Included in the retail package are the Samsung Haven U320 phone, 1000mAh battery, desktop charging cradle, microUSB wall charger, and user guides. The Samsung Haven U320 is slightly larger overall than the Knack U310 and looks a bit more square and boxy around the corners. 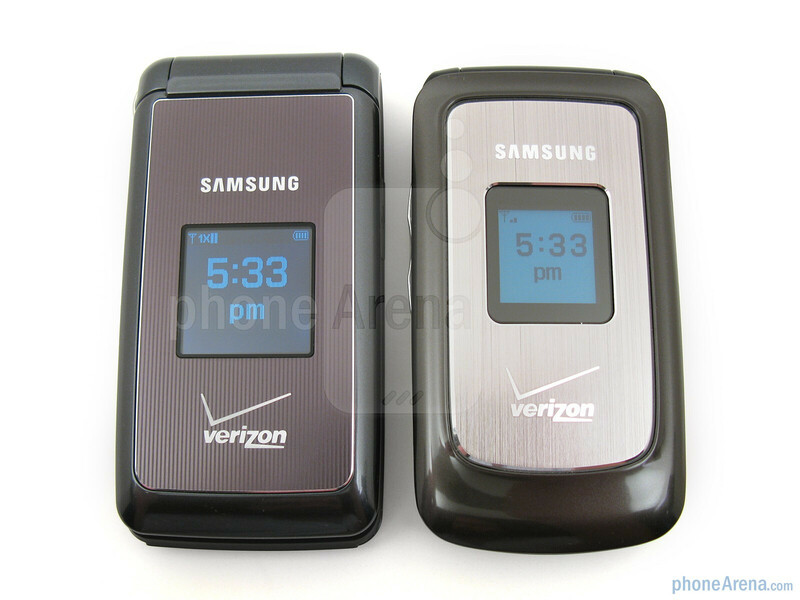 Both devices are charcoal gray in color, though the Haven comes with a striped finish on the front and back, while the Knack just has the silver finish on the front. But despite its minor increase in size, the Haven feels comfortable in the hand and seems to be better constructed than the Knack. Located on the front of the Haven is a 1.3” TFT display, up from 1” on the Knack, but it still only shows the time, signal strength, and battery meter, as you can’t select any wallpapers for it to show. Instead of having different color-coded buttons and ports on the side, like on the Knack, the Haven just uses a silver trim for the volume rocker, and the monochromatic gray color for the 2.5mm headset jack and microUSB port. 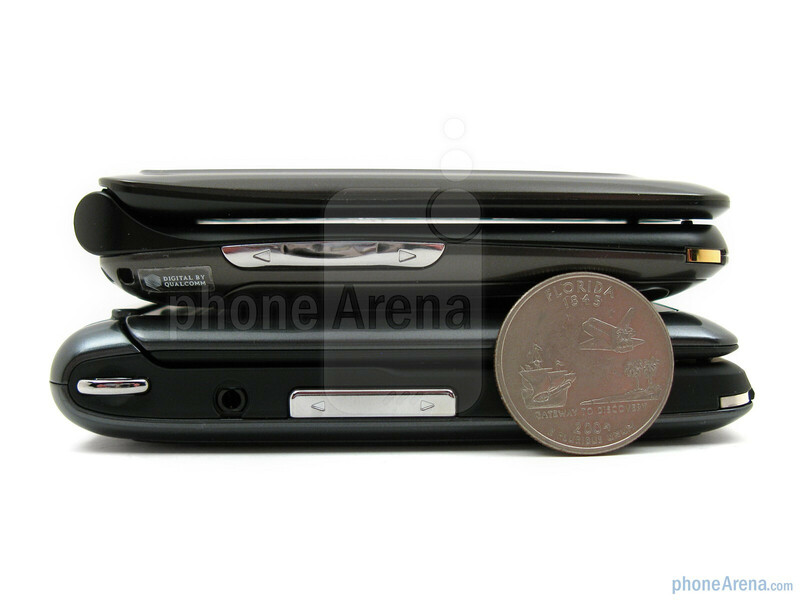 The hinge hasn’t really changed, which is a good thing, as it opens and closes smoothly and feels sturdy. You can compare the Samsung Haven with many other phones using our Size Visualization Tool. On the inside, the Samsung Haven U320 sports the same 2.2” 176x220 resolution TFT display that is found on the Knack U310. While we appreciate its nice size, we wish that it were QVGA resolution, so that numbers and letters would be less pixelated. 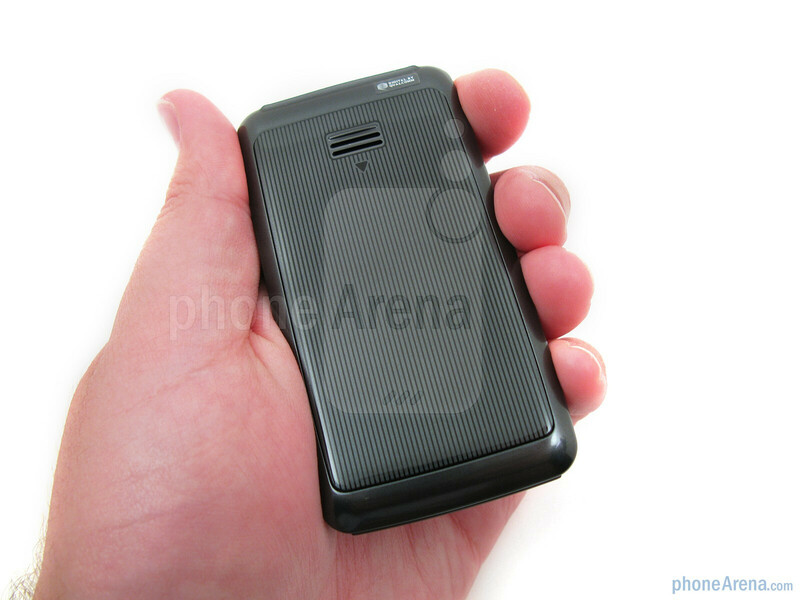 This is one area where the LG Clout VX8370 does better, as it comes with a 2.2” QVGA display, thus allowing for sharper text and images to be viewed. 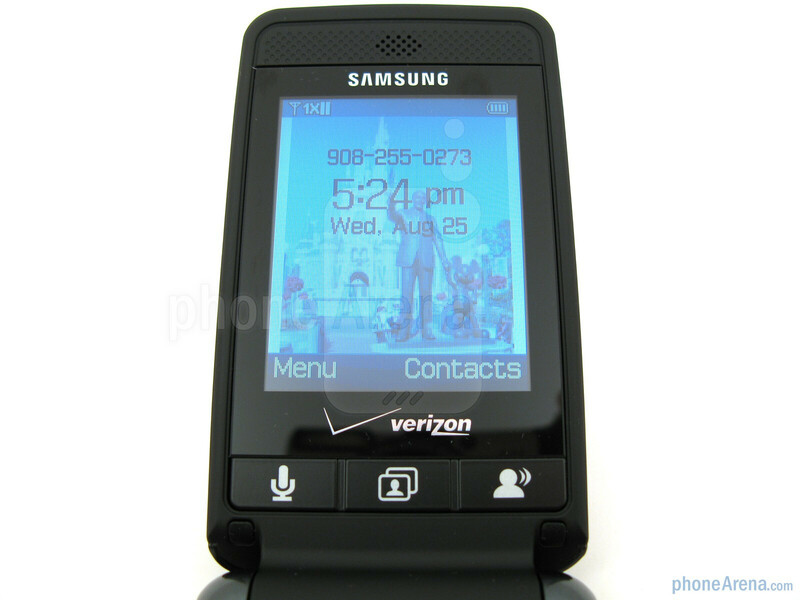 Directly below the internal display on the Samsung Haven are three quick-launch buttons for accessing the voice commands, pictures, and voicemail, but we cannot understand why they are not backlit like the rest of the keypad buttons, which makes it hard to see them in low light. 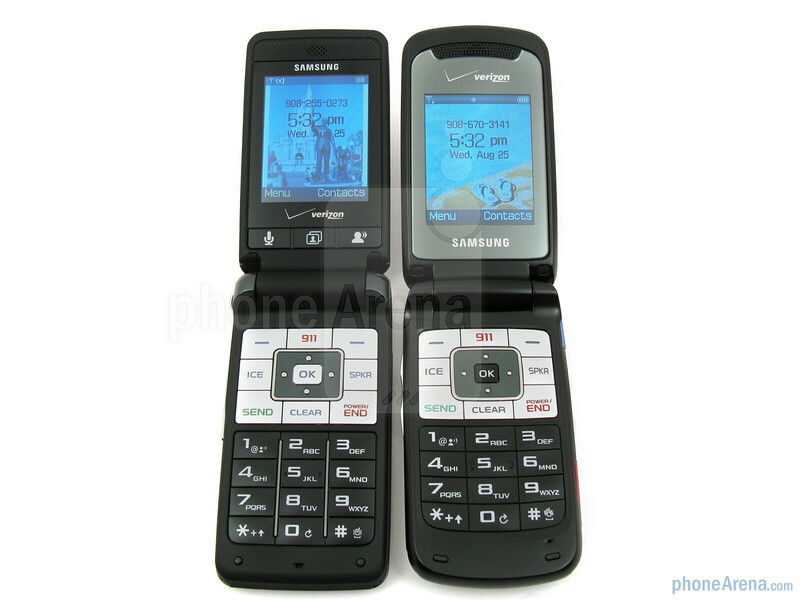 The bottom flip on the Samsung Haven is laid out identical to the Knack, with buttons for 911, ICE, and speakerphone. 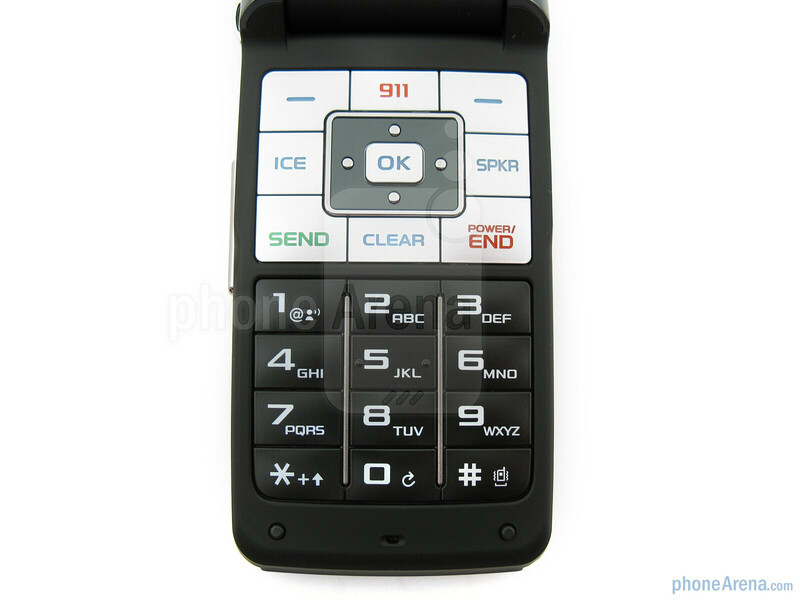 Pressing on 911 will ask you if you wish to continue and be connected to 911. The ICE button is for storing up to 3 emergency contact numbers (such as family and doctor) and also for typing in your health info (medication, allergies). Located in the center is the d-pad for menu navigation. 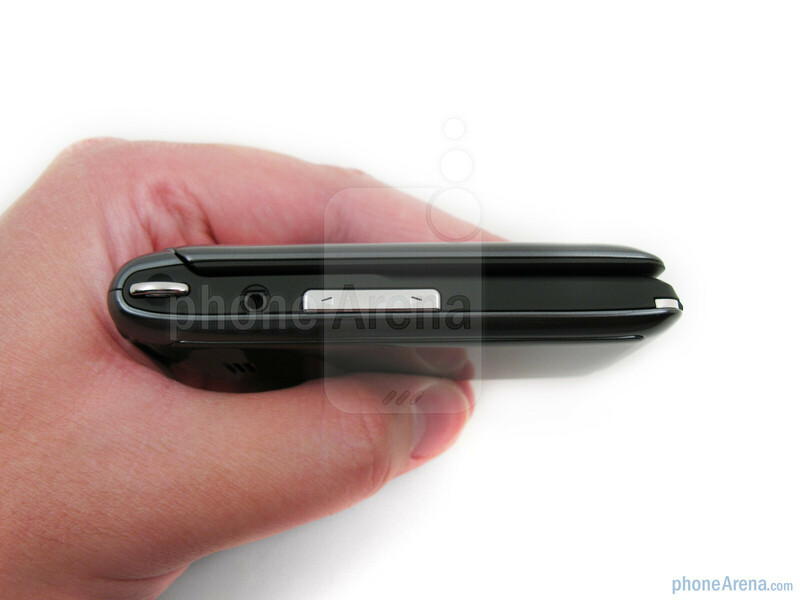 It is smaller than the surrounding buttons, but is still easy to use. 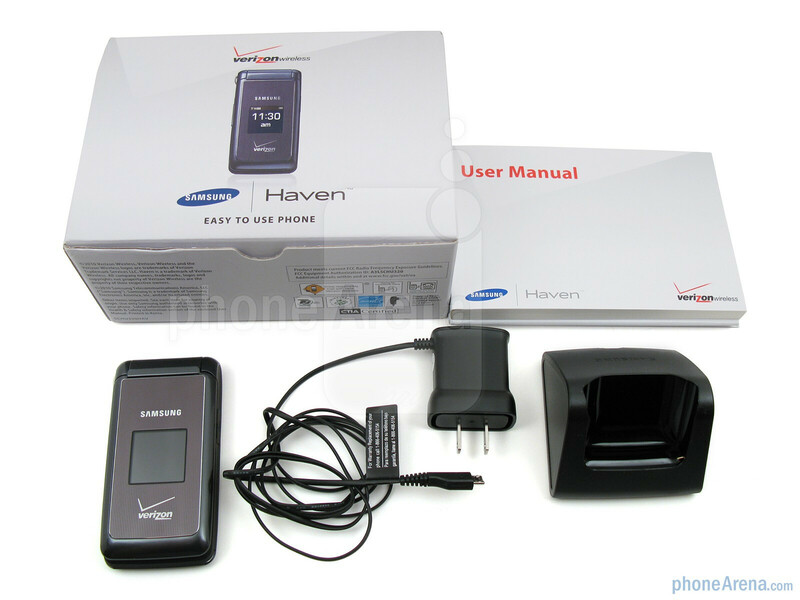 The Haven’s numeric dialpad with its white backlight is larger than most other phones, such as the Samsung Gusto U360, which allows for easy viewing and dialing in various conditions, though the keypad on the LG Clout is also a nice size. The keys on the Haven provide a good “click” sound when pressed and are slightly bubbled-up in the center. I'm kinda confused. I know that essentially everyone who views this website are very tech-savvy, but I know a lot of older people who don't want all of the things the rest of us do. They "just want a phone to be a phone". I understand counting off because of the voice quality, but it seems a bit strange to me to deduct points from the score of the phone just because there is no camera or application abilities. To me, this would be like counting points off of an Iphone or a Droid because they don't include Blackberry Messenger. I read this review because my grandmother is wanting a phone just like this, and I wanted to see what the problems were. I may be alone, but this review seems worthless to me. Dear Anonymous2010: I wouldn't say this review is worthless. I just bought this phone and based on my experience, this review is pretty accurate. Even though I'm not quite a "senior" yet, nor am I a grandmother, I would recommend this phone to anyone who simply wants a phone. My only caution is that it doesn't have very good ring tone choices. 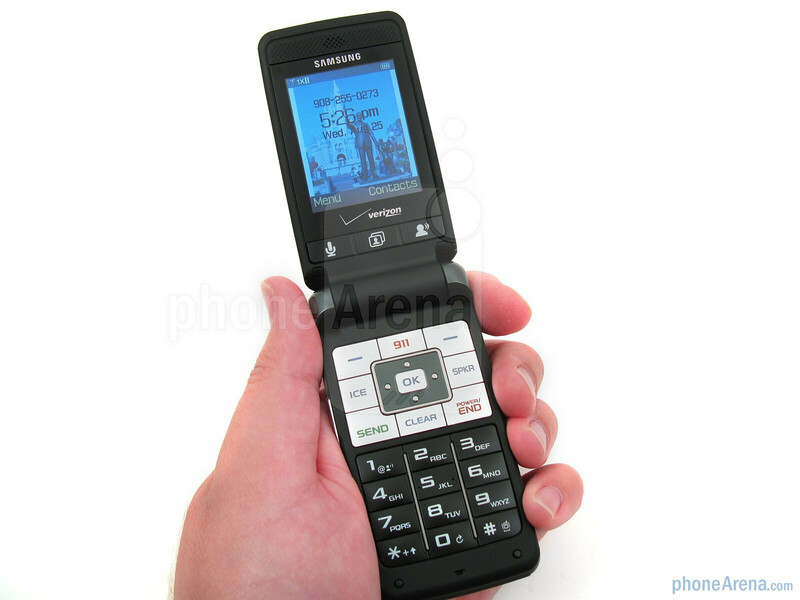 You're stuck with a lot of crappy musical ring tones. 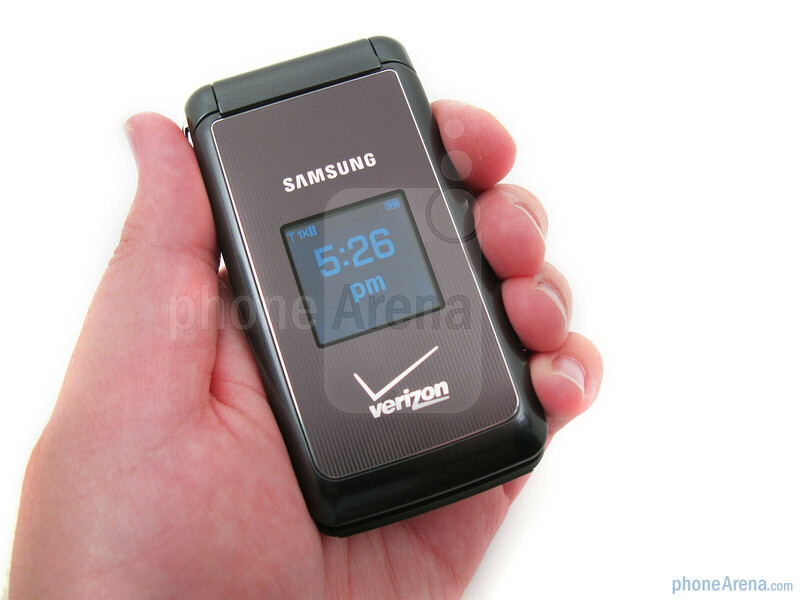 I found the ring tones on my old LG phone a lot better. Next time, I'm going to research what ringtones are offered first. Okay, okay, we get it. This phone does not have a lot of extras. 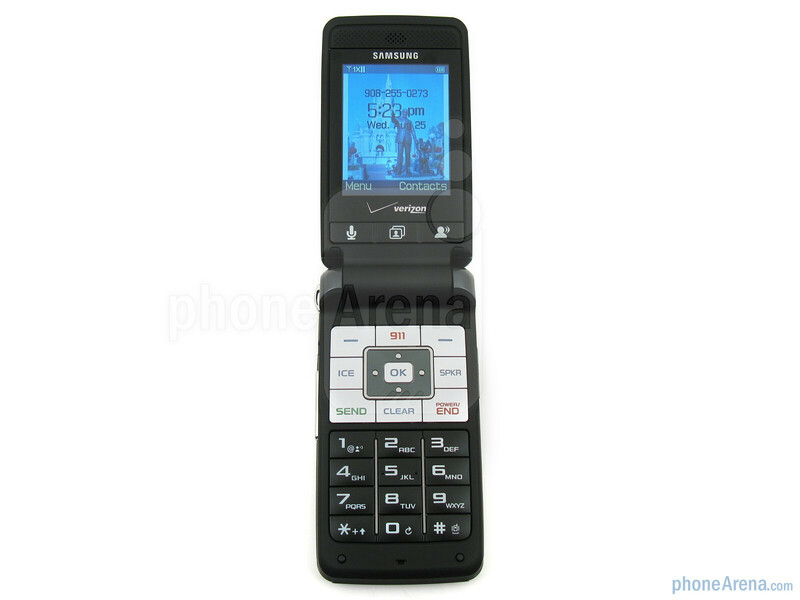 For those who want a basic phone, this is not a negative. Your review could have simply focused on the positive aspects of this phone, instead of putting a relentless negative spin on the Haven in order to push the Clout.